Following his successful fashion films Dian Vreeland: The Eye Has to Travel and Valentino: The Last Emperor, film maker Frédéric Tcheng directed a new fashion documentary “Dior and I”. The film will give us a chance to explore the wonderful Dior’s atelier through the eyes of the newly hired Belgian designer Raf Simons. In “Dior and I” shows the behind-the-scene look at the creation of Raf Simons highly anticipated first Haute Couture collection as the new Creative Director. The film shows the elegant history of the House of Dior and the energy of a work in progress. SOUNDTRACK OF THE DAY - ELI & FUR "YOU'RE SO HIGH"
I love the seductive breezy beats from “You’re so High” from London’s duo Eli Noble and Jennifer Skillman known as Eli & Fur. The infectious song is the best way to beat out any blues or in my case today the “Monday-blues”. For spring/summer 2014 capsule collection Lacoste Live teams up with the French artist Sanghon Kim. 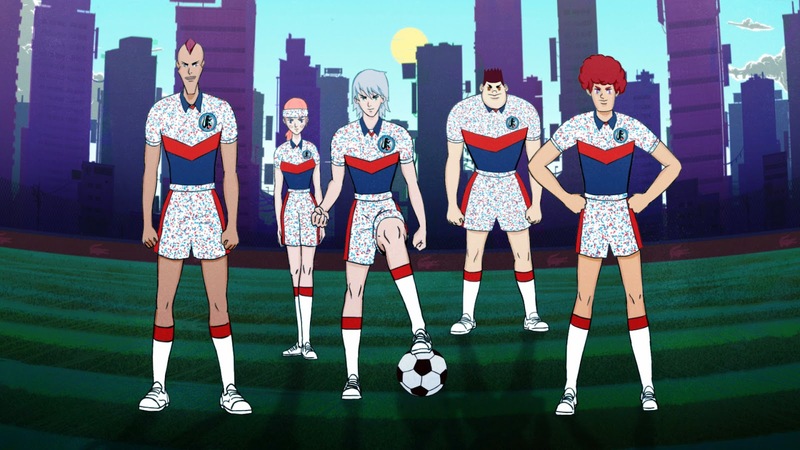 Sanghon Kim directed a short animation film themed around football, in which the white team players proudly sports an unseen jersey, adorn with a reinterpreted-crocodile crest. Inspired by 1980’s Japanese sport mangas, this collaboration created a new collection of 10 references for men and women. Sanghon Kim capsule will be released Mid-May 2014 in Canada at selected Lacoste boutiques. Here is my soundtrack of the day “Waves” by the Dutch hip hop artist and producer Mr Probz. It so easy to love this song. It has this great combo of melancholic sun-kissed guitar hooks, Mr Probz husky vocals and breezy club beats. This could be another leading contender for this summer-anthem song. Also the video reminds me of one my past relationship, when I got dumped during the middle of a beautiful summer. Everyone was having a great summer season and I on the other hand felt like hell. 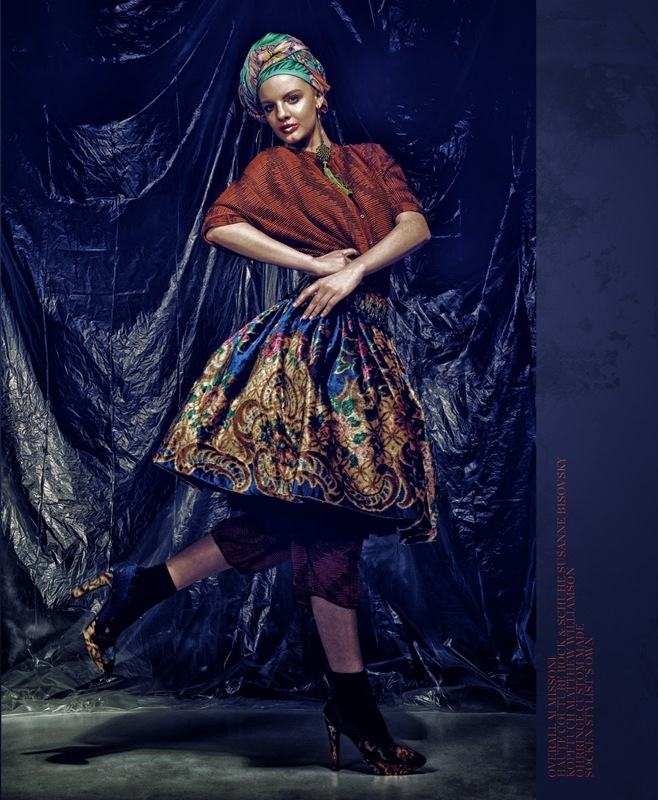 Here is one the beautiful fashion editorials from the latest issue of VANGARDIST Magazine-The Frontier Issue. 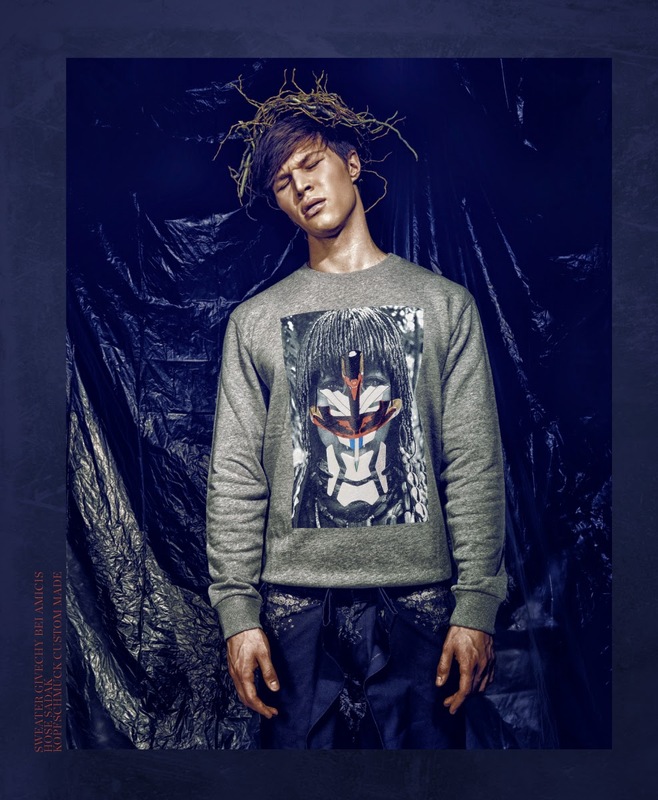 When religion clashes with fashion: A visual balancing act that shocks, yet fascinates. 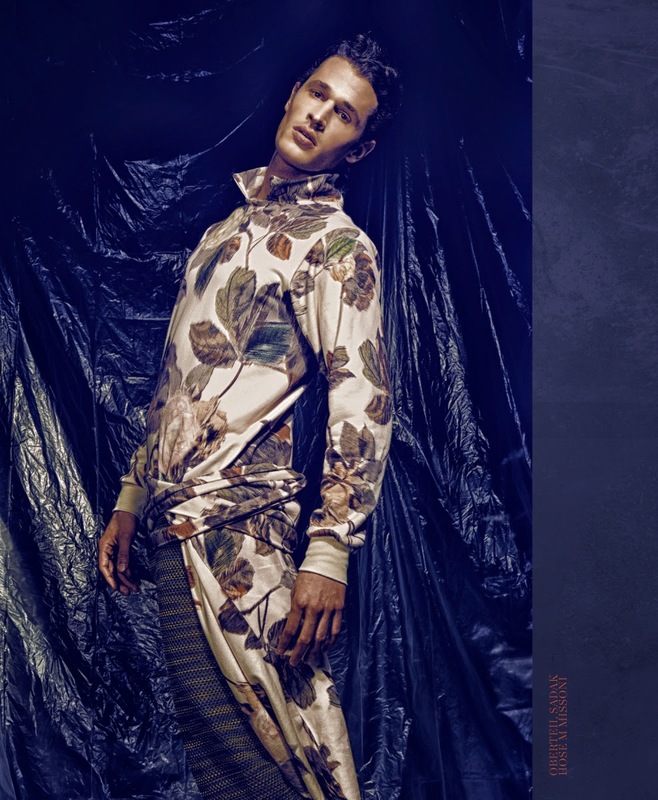 THE FRONTIER ISSUE out now! This month VANGARDIST turns traditions upside down and embarks on a journey to question the purpose of national identities. Celebrating 90 years of unmatched craftsmanship, Montblanc introduces its iconic Meisterstück 90 Years Collection in 2014. Matching Montblanc Meisterstück writing instrument core standards, the company extended the brands to luxury leather goods, watches and jewelry. Here are the photos of celebrities that came to the special event at Guastavino's in New York City. 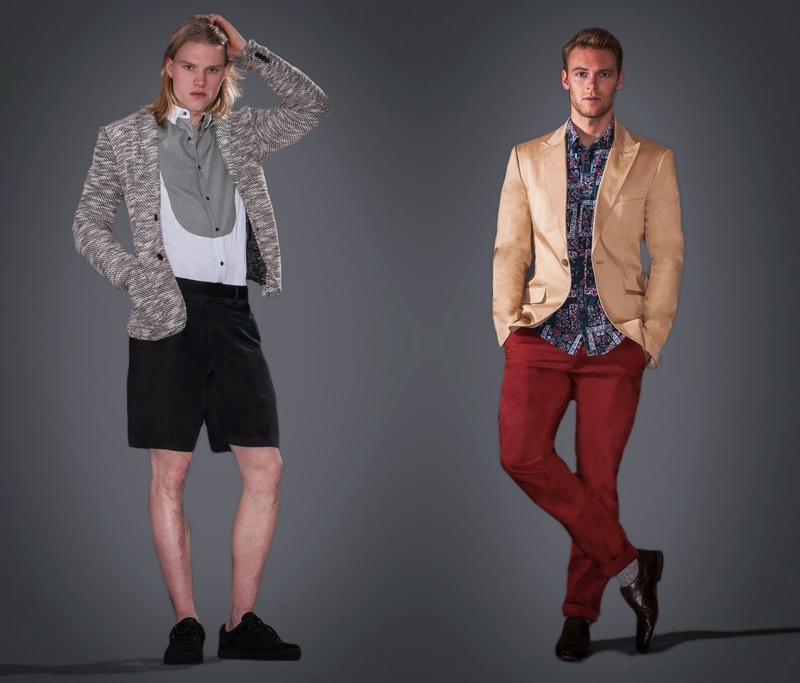 Here are the photos I did with male models Austin and Carlton from Elmer Olsen Management.